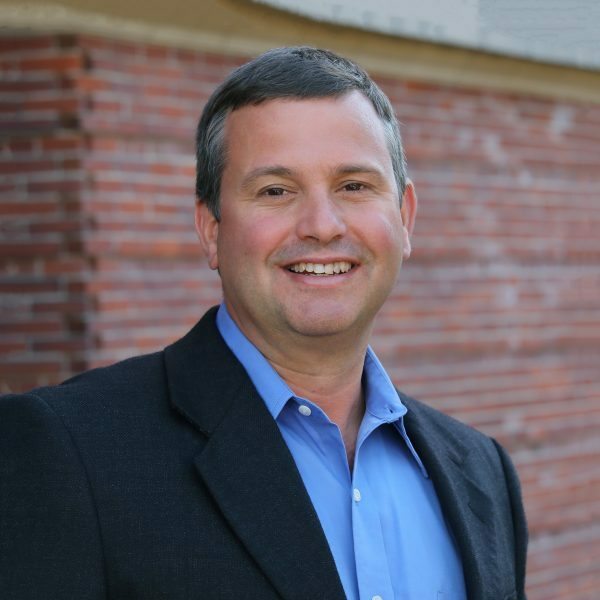 Mat Ward is a WBRC Senior Associate, Senior Architect, and Department Manager with nearly two decades of experience in architectural planning, design, and management. He is responsible for all phases of a project from schematic design through construction administration, and is experienced in the commercial, civic, educational, and healthcare sectors. Mat earned a Bachelor of Architecture degree from Wentworth Institute of Technology, where he also earned an A.S. in Architectural Engineering Technology. He is a member of the Maine chapter of AIA, the National Council of Architectural Registration Boards, CSI-Maine, and serves on Lovejoy Health Center’s Board of Directors.